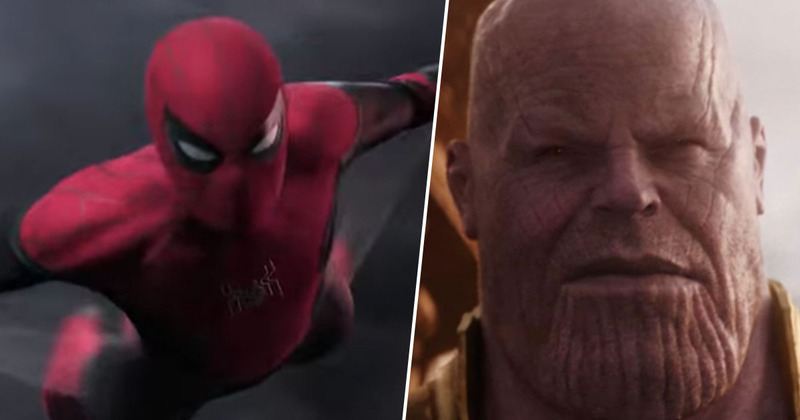 The trailer for Spider-Man: Far From Home hints at a possible ending of Avengers: Endgame. 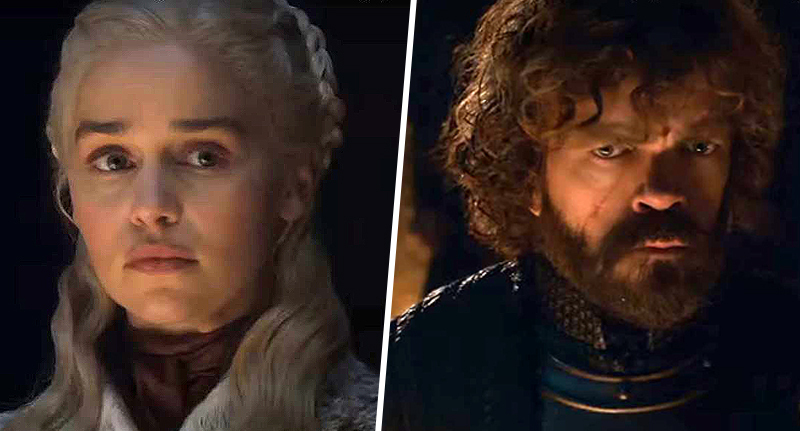 Ever since Infinity War ended on its cliffhanger in April last year, Marvel fans have been desperately trying to figure out what’s next for the Avengers in their battle against Thanos. 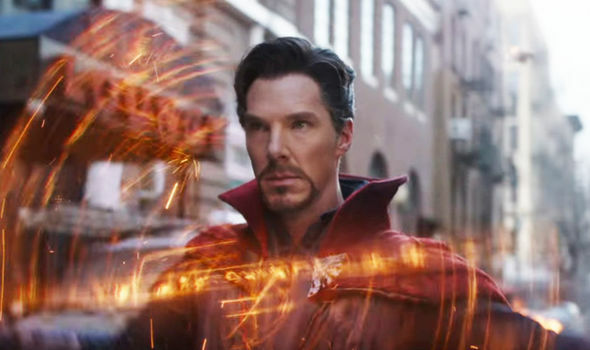 The first trailer was released in December, but despite being made up of a meaty two and a half minutes of footage, Marvel Studios really didn’t give much away. We see Tony Stark leaving a heartbreaking message to his fiancée Pepper Potts as he drifts through space, hear Steve Rogers talking about the effects of Thanos’ actions, and are met with scenes of various superheroes looking intense and emotional as they reach their endgame. So while there appears to be a lot going on, we really don’t learn that much. However, it’s possible another piece of the Avengers puzzle can be found in a different trailer altogether; more specifically new clips from Spider-Man: Far From Home. Now, the release of the Spider-Man film in itself already raises some questions, because as fans and social media lovers will know, Spider-Man was seen turning to dust during Infinity War. I apologise if for some reason you didn’t already know that, but there really have been a lot of ‘I don’t feel so good’ memes out there. I’ve not seen the film, but even I know of Peter Parker’s fate. We are starting now the next [Spider-Man] which will start a few minutes after Avengers 4 wraps as a story. So of course, it’s confusing that Parker appears to be back and better than ever in the new scenes, which show him just trying to be a normal boy and go on a trip with his friends to Europe. How did he return from his dust-like state? Also, why does the world look so normal and calm when Thanos so recently set out to devastate it? Well, the Far From Home trailer might actually serve as evidence for what happens in Endgame, as Marvel fans have come up with a couple of theories as to how Thanos might be beaten. If the new Spider-Man really occurs “minutes after the events in Endgame” then it’s CLEAR they traveled in time to stop Thanos because everyone seems wayyyyy too normal. 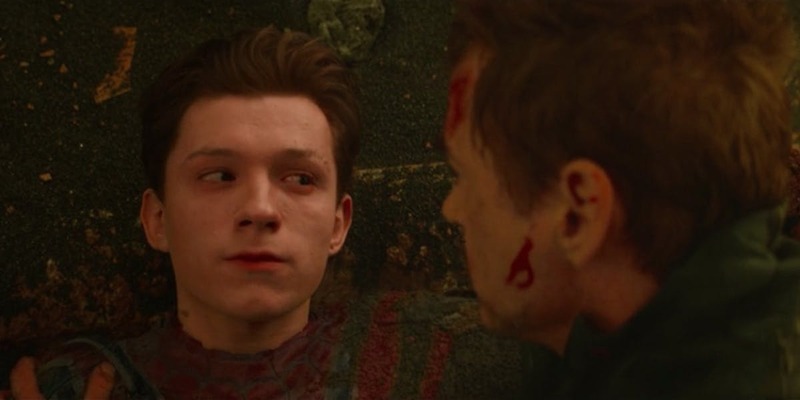 Calling it now, they reverse time at the end of Endgame to before Infinity War, wiping everyone's memory, which leads on to the new Spider-man film, which explains why they're acting like nothing's happened in the trailer. One suggestion is that the Avengers will find a way to reverse the snap, while staying in their current timeline. Everyone who lost their lives at the fingers of the villain will be brought back from the dust, and everything will go back to normal. The other theory is that the Avengers will negate the snap by meddling with time and space, ensuring it never happened in the first place. The altering time-theory is also potentially hinted at in the Endgame trailer, when Black Widow is seen in conversation with Captain America. Steve is wearing a suit he’s only worn once, in The Winter Soldier, possibly suggesting the scene is taking place in the past and Steve and Black Widow are ‘changing the timeline’ to prevent something dreadful happening. The sudden normalcy seen in the new Spider-Man scenes certainly seems to support either of these theories, as it’s very unlikely the world could get back on its feet just minutes after Thanos’ reign of terror. More likely, the Avengers made sure it was like the snap never happened. While some might see the return of Parker to be a spoiler for Endgame, I think it’s reassuring to know the Avengers are still good at defeating the bad guy. Avengers: Endgame hits cinemas April 24 and Spider-Man: Far From Home swings into theatres July 5.